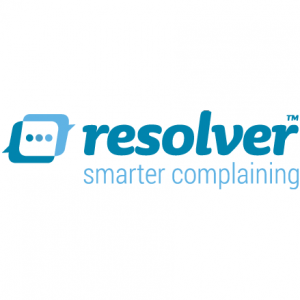 Resolver is a FREE tool which helps you to make and manage your complaints against companies. Enter the name of the business you want to make a complaint against and Resolver will supply you with expertly crafted templates to use. It will also create a case fil for you, so all correspondence is filed in one place, and it will help you to know when to escalate your complaint. To start using the free Resolver complaints tool, enter a company name into the white box. Follow the prompts to specify your issue and send a complaint to that company. Resolver will help you manage the process from start to finish so that you end up with a satisfactory resolution. Resolver is associated with MoneySavingExpert.